Last weekend was the second Rust+GNOME hackfest. Just like the first time, it aimed to bring more Rust into GNOME libraries and more GNOME libraries into Rust. 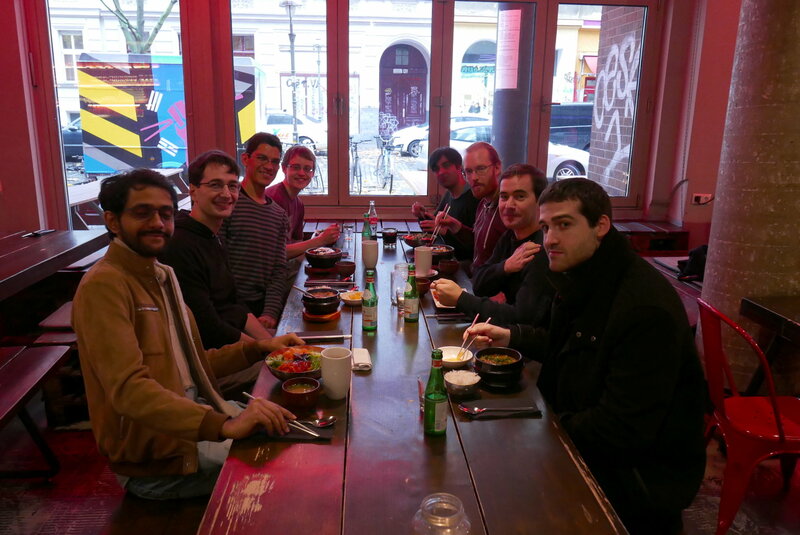 This time, it took place in Berlin at the [Kinvolk office]. @antoyo was working on bringing asynchronous generation directly into [gir]. The pull request is here. 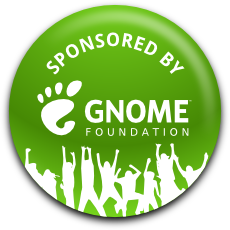 @federicomenaquintero and @alexcrichton were working on gnome-class (more information about this here). @sdroege was working on bringing the inheritance system into gtk-rs. @meh was working on the PDF, SVG and PostScript in the cairo binding to make it really great! The pull request is here. Nirbheek ported librsvg to the Meson build system. A few others were here as well and talking with them allowed me to add even more items into the gtk-rs roadmap. On two things mainly. The first one was to generate the Debug trait implementation for the sys crates of gtk-rs so that it's easier for people who wants to add their own bindings over gtk-rs's libraries to debug what's going on. As you may guess, a few issues went into this implementation. The main one was c_void. Yes but it was more because of [gir][gir]'s internals and limits than anything else. For example, not all fields from all types are generated. In such case, you obviously can't generate the Debug implementation for them. If you want to go into the details, I recommend you to take a look at the pull request. You can also take a look to the generated code from this pull request here. A lot of discussions! We were able to talk about gtk-rs's future and what could be added, either in the crates directly or "outside" (understand the tutorials or documentation). More and more people are asking for gtk-rs tutorials directly and for more examples. The second one is already on its way but the first one was quite a surprise: I thought that people would read C tutorials and then port their code to Rust. However, it's now clear that it's not really the case and that a lot of gtk-rs's users never used GNOME libraries before that. It was the second time I went to Berlin and just like last time, I really enjoyed the trip (thanks so much Zeeshan for the restaurants!). ... for sponsoring my travel and accomodation during the hackfest!